The most exciting news for me at the moment is buying my first car. I’m picking her up tomorrow morning and I absolutely cannot wait. Even though I was one of the first to get my licence, I’m probably the last to get my own car. I’ve spent the last 10 years driving other people’s cars, doing a lot of walking and getting public transport. I’ve got by quite well. To be honest, it was the thought of having to walk to and from the pool in the middle of winter that swayed me to finally buy a car. I’ll save a few hours a week now I don’t have to walk there. I’m hoping my travel time to work will reduce also since I can now drive to the station instead of getting the bus (my travel time in the mornings is starting to get close to two hours and I’m so over it). It’s amazing to think how much having a car will change my lifestyle. 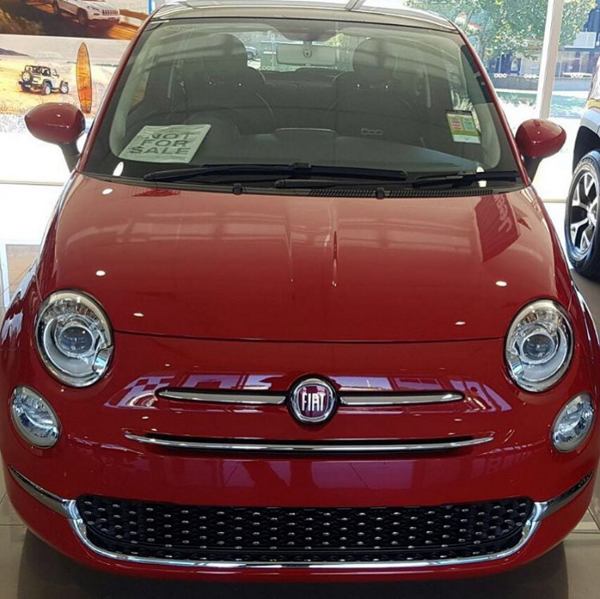 I’ve loved the fiat for years and didn’t even want to consider another type of car. I’ve chosen a matching outfit for when I pick her up and plan to take lots of pictures. 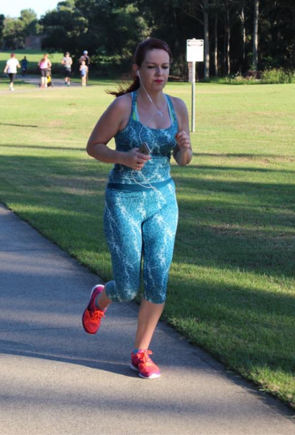 Last week I participated in the Parkrun for the first time in three months. For those of you that don’t know, for awhile last year, I was a regular at the parkrun but then I got injured and had a long time break from running. I missed it so much and was very annoyed that I never got the chance to focus on running properly. It was a big deal for me to be able to race this again. I still have to be careful with my ankle because I am very susceptible to injury so I don’t know if I’ll be able to do it every week, at least not for now. I’m noticed a huge improvement in my running times as a result of all the swimming training I’ve been doing. I’ve improved my 5km and my 3km in the last few weeks. This Saturday I did a personal best time for the Parkrun of 27:48. It’s 11 seconds faster than my previous time for that course. My best ever for a 5km is 26:48 but that was on a flat treadmill. 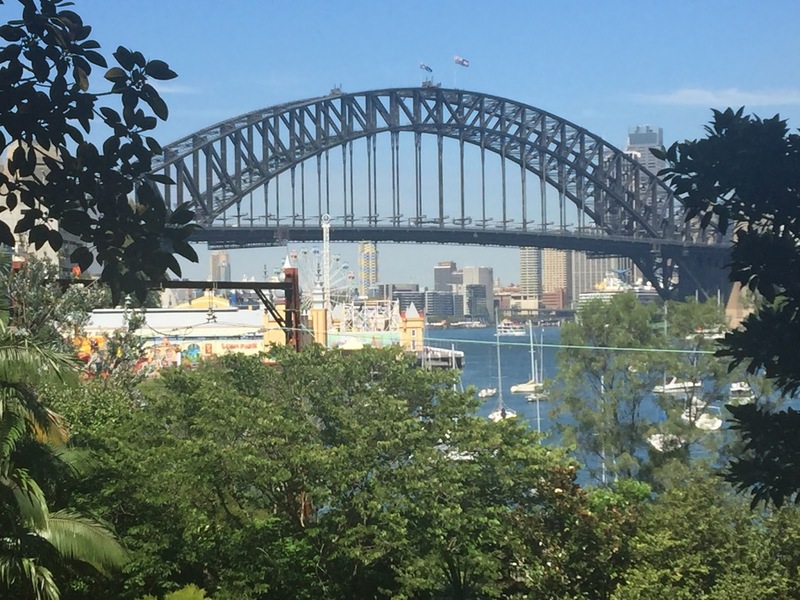 The main benefit I noticed about Saturday’s run was that I found the course more comfortable than usual. I wasn’t at collapsing mode at the end of the run and could probably go faster next time. There’s no real story behind this one other than I thought it was a nice picture of me and the husband. 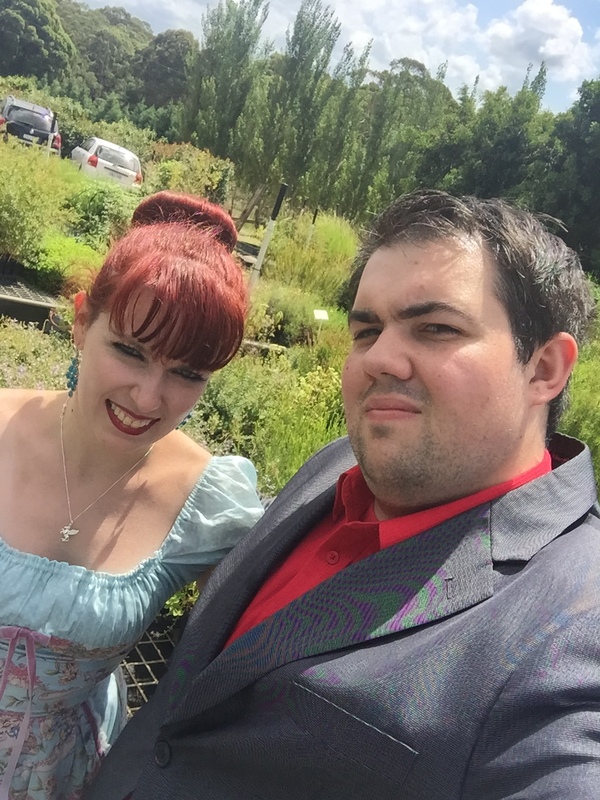 This was when we were out at lunch for my mum’s birthday a few weeks ago. I love how red my hair looks in this picture. 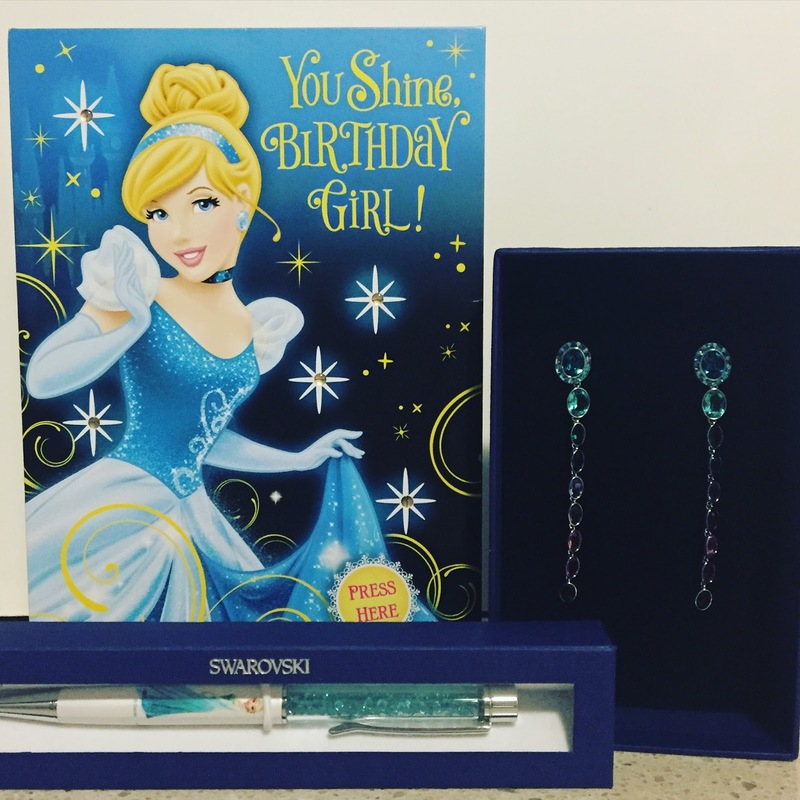 It was my birthday on 16 March and these are the gifts I received from my husband- the Eminence Swarovski earrings, Cinderella card and the Princess Elsa Swarovski pen. I chose the earrings myself, as we usually do with our birthday presents. However, my husband chose the Swarovski pen from the Disney Princess range and I am very impressed. I didn’t know about these pens existed so the husband has done well! I’ll also have to show a close up of the earrings soon. I love them so much. I’m on annual leave for the very first time ever as of today. I’ve been looking forward to it for the last two months and the time has finally come. As it’s my first time, and I only became permanent in the middle of last year, I’m still getting used to the concept of being paid while doing nothing- wow! I’ve been at my current workplace for two and a half years now so definitely feeling the need for some time off. It couldn’t come at a better time as I’m exhausted from all the sport I’ve been doing (I slept for almost the entire day today). 10 more days off work, this will be amazing. It will feel so good going to an early morning swim but then being able to come home and sleep instead of going to work. For now, I’m taking a break from my life near the big city. I received this amazing toucan jacket for my birthday from my parents. 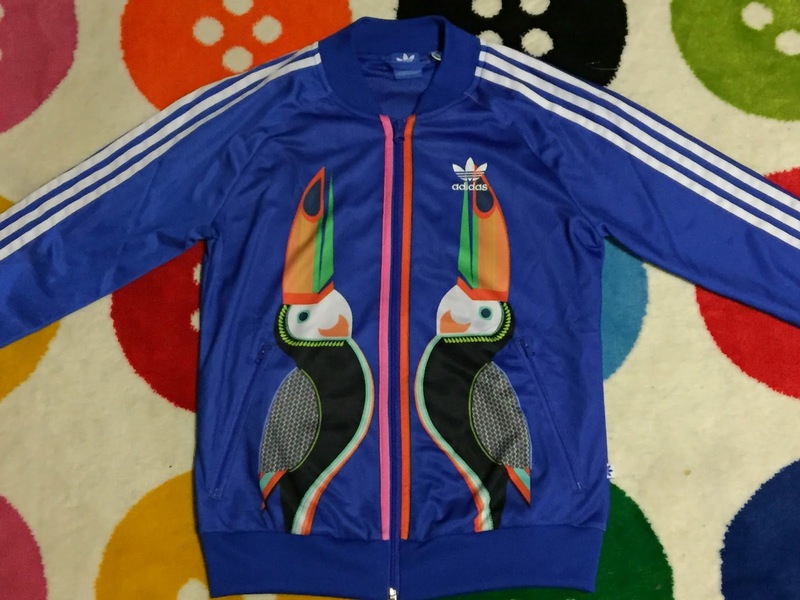 I love this beautiful and unique toucan jacket. The colour is lovely and vibrant and you certainly don’t see too many toucan jackets around. As I’ve mentioned a few times before, I’m very much into Adidas jackets so definitely happy to add this one to my wardrobe. This one specifically is intended for use to, from and around the pool as it will be getting colder soon. This would definitely be the outfit I’ve worn the most this month as it’s a continual go to when I have no idea what to wear. I haven’t had the chance to blog it properly yet but here is a preview. It’s matching separates from Kitten D’Amour and I love the flexibility of it being a top and a skirt. 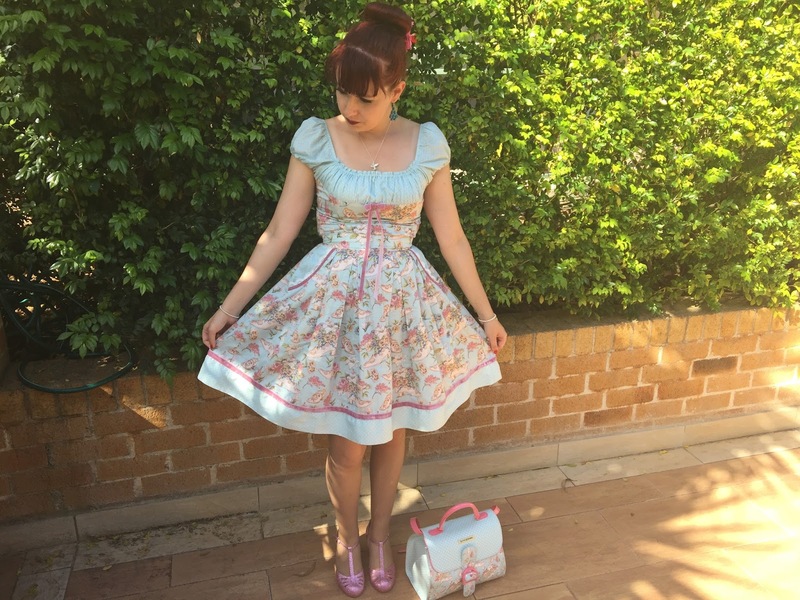 The shoe and floral print is super adorable too. Woo hoo.. congratulations on the new car… I never learned how to drive and if it didn't cost so much to maintain one I would get one as it could save me travel time, right now I spend roughly 3 hours per day, which I could use for exercise… I am happy for you and the car is really sweet. Life lately sounds really good Imogen! Congratulations on your first car! It looks beautiful! Happy Birthday! And your news about the car is so exciting! Enjoy it. Congratulations on your new car!! And happy belated birthday!! A lot has happened lately. OMG! This is one of my favourite cars ever… Both of us have the same taste haha. I love the last dress, really cute and sweet! Congrats on the new car. Great way to start spring and you sure deserve nothing but great things. Well done! That's awesomely exciting about your first car! Huge congratulations, sweet dear.